Soft Water Multi-Metal / Brass / Copper / Bronze Cutting There are 2 products. 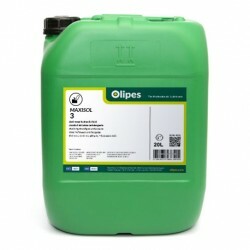 Maxisol 3 is an ecological emulsionable cutting fluid for machining all types of metals. Product free from nitrites and amines. 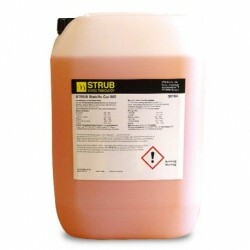 Stabillo Cut 005 is a water-soluble, biostatic coolant, specially for general machining operations and milling / lathing and tube forming operations.